JASPER -- A relatively minor crash in Jasper landed a Washington man in jail over the weekend. 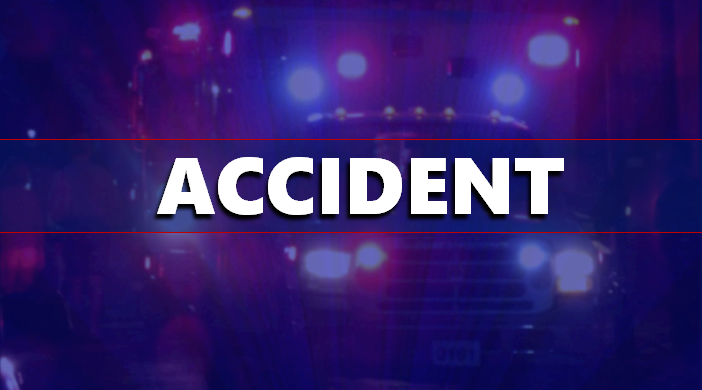 An employee at the AutoZone reported seeing a driver hitting a light post in the parking lot and fleeing the scene Saturday evening. Police located a vehicle matching the description a short time later at the south side McDonalds. 37-year-old Ryan King was arrested and charged with Leaving the Scene of a Property Damage Accident. He was also cited for driving while suspended.